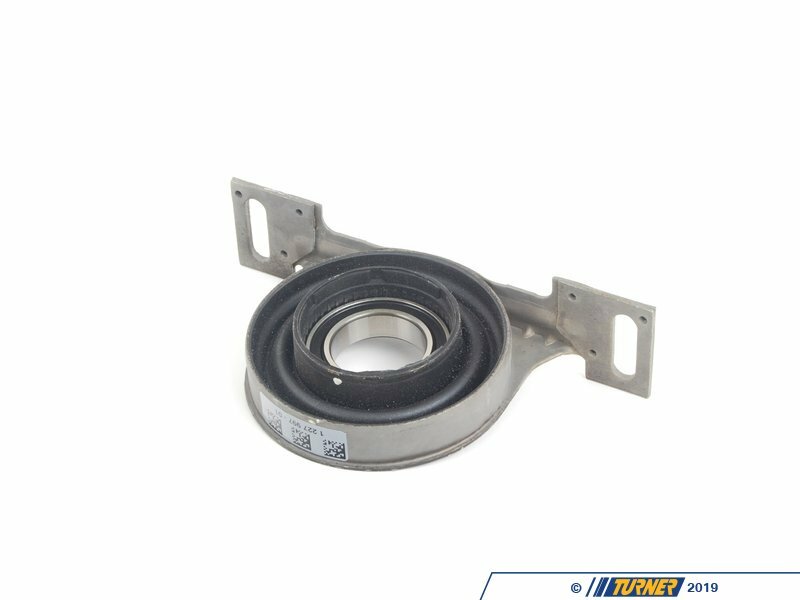 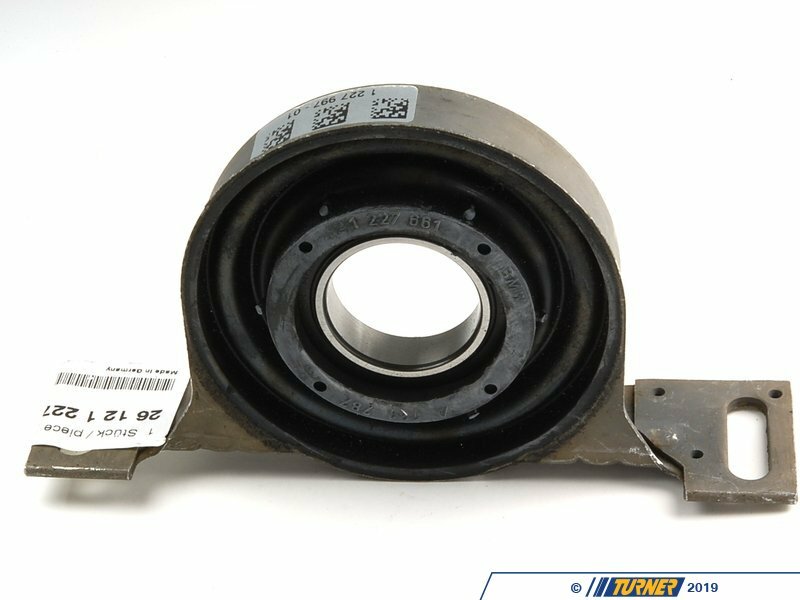 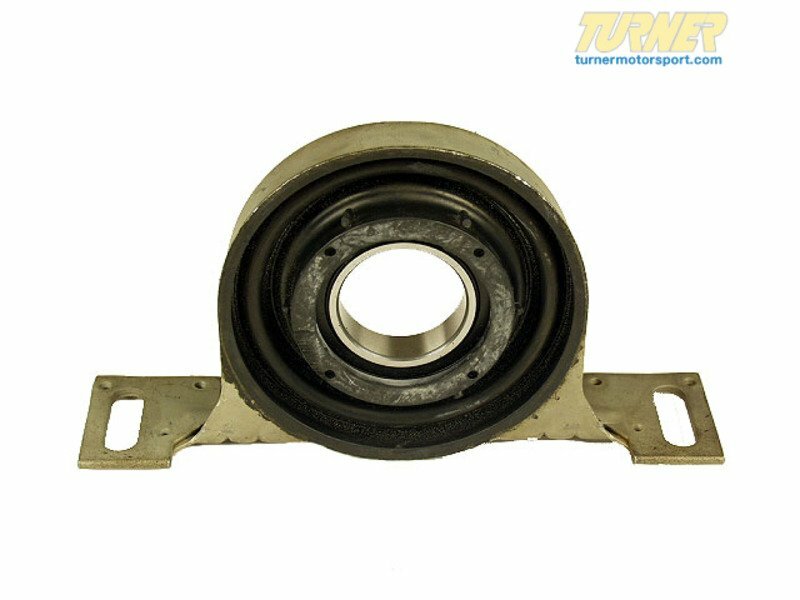 This is a Genuine BMW replacement center support bearing for the driveshaft. 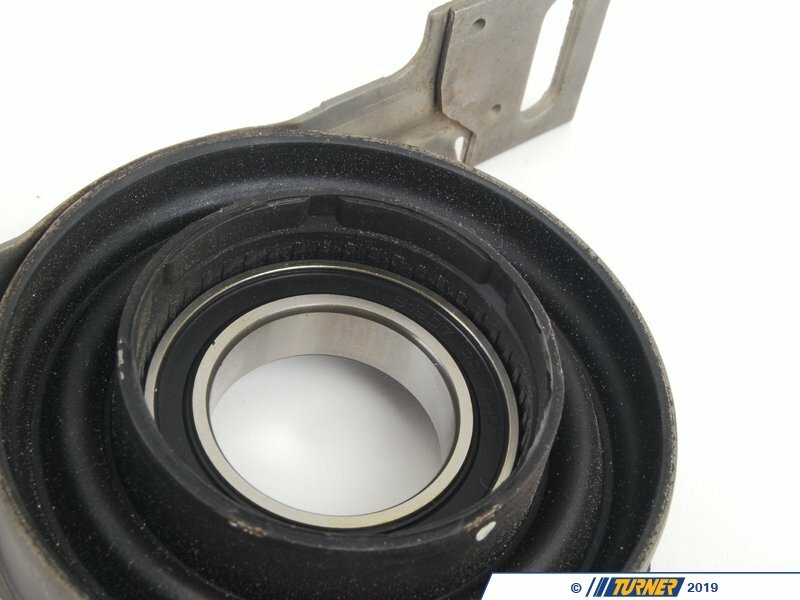 Often the cause of annoying vibrations and clunking noises during take-offs. 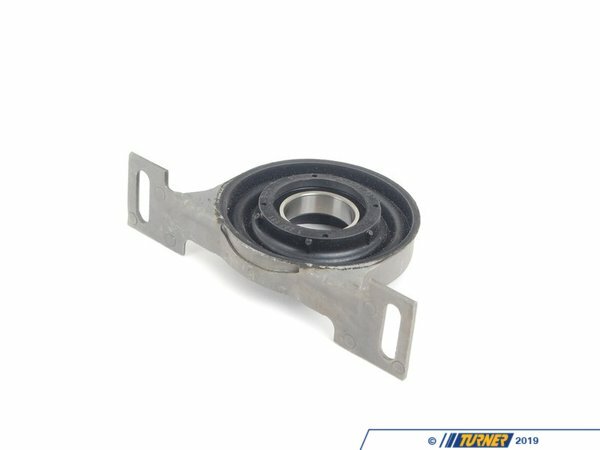 This is the OEM bracket with bearing.